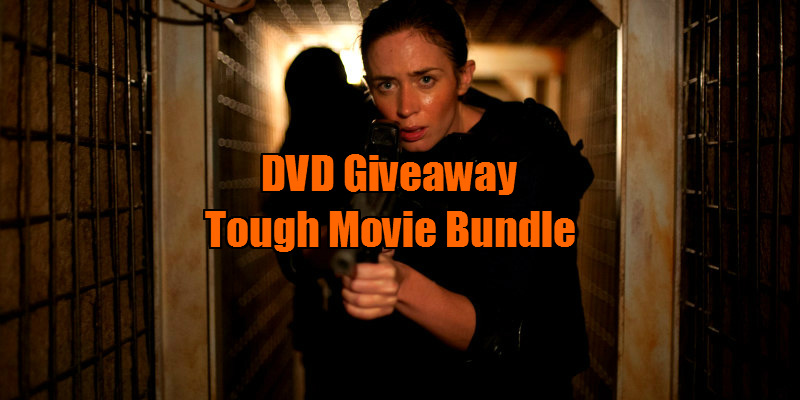 Did You Win A Tough Movie Bundle Courtesy Of Lionsgate & STEALING CARS? To celebrate the release of powerful new movie Stealing Cars, from Executive Producer Mark Wahlberg, we have a Lionsgate bundle of great, tough movies to get you in the mood, featuring Vendetta, The Gift, Sicario, Only God Forgives and The Iceman. This gritty story follows a rebellious teenager (Emory Cohen; The Place Beyond the Pines, Brooklyn) whose life spins out of control when he gets caught up with police for stealing cars and lands in a ruthless young offender’s prison. As he fights against the corrupt institution of the juvenile prison system, he inspires his fellow inmates to make a stand and take back their lives. Produced by Rachel Winter (Dallas Buyers Club) and supported by a top tier cast including William H. Macy (Room), Felicity Huffman (Cake, Desperate Housewives), John Leguizamo (John Wick) and Mike Epps (The Hangover), Stealing Cars is an emotionally charged tale of courage and redemption.